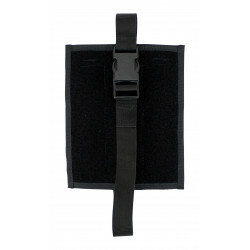 While most available modular pockets largely based on military users, the TTS (tactical trauma system) is also designed for users from security agencies, police and employees of special rescue teams. TTS Leg pouch There are 7 products. 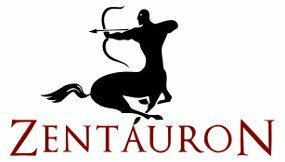 Quickly put on and take off the bag with two large buckles. 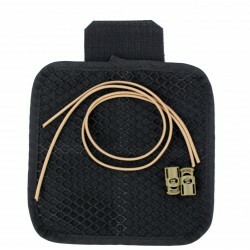 Many rubber loops inside to attach equipment. 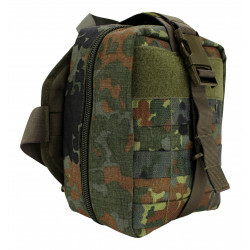 MOLLE loops on the front and the flights of the bag. 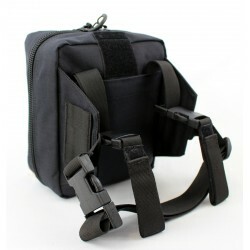 The leg bag is made of robust Cordura®. Mollel/velcro adapter plate with hook and loop fastener on the back. 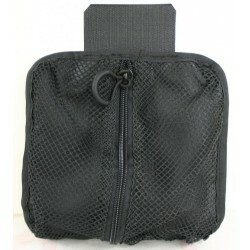 The fleece velcro surface for fastening the bag is 16cm high and 13cm wide. 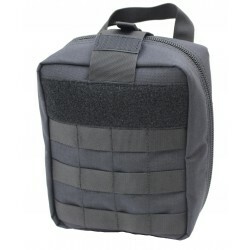 Compatible with the TTS Trauma Bag and others. 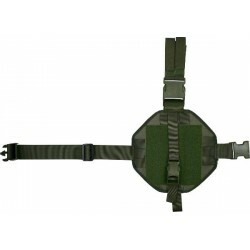 Attachment over three MOLLE rows to vests, rigs, backpacks.